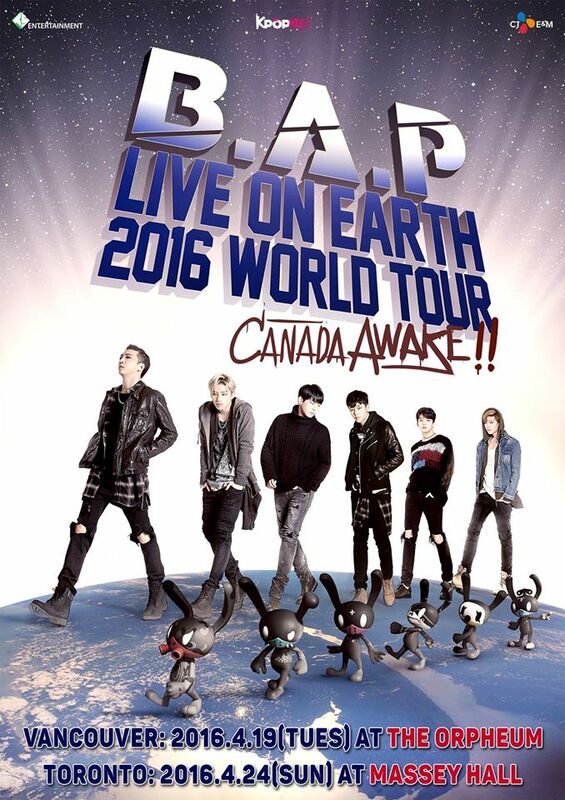 BYS: Buy tickets for Canada's LOE Concert 2016! Buy tickets for Canada's LOE Concert 2016! 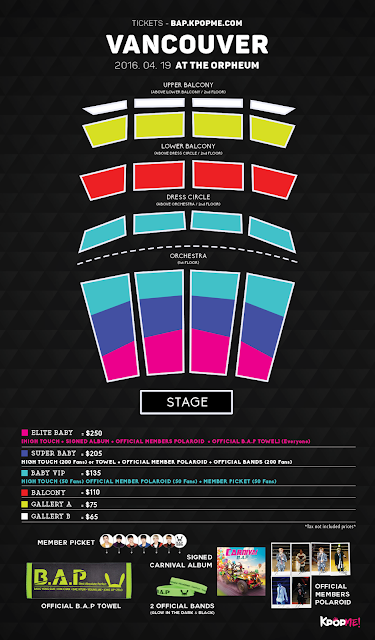 Buy tickets for Canada's concert for LOE 2016! 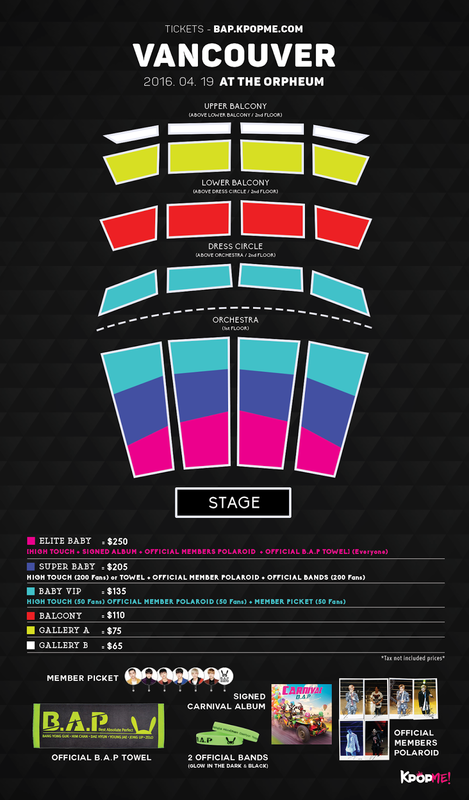 If anyone would be interested in purchasing tickets to the Toronto concert on April 24, Sunday at the Massey Hall or Vancouver April 19. Tuesday at the Orpheum there's still seats open! You can purchase for Toronto here or Vancouver here. 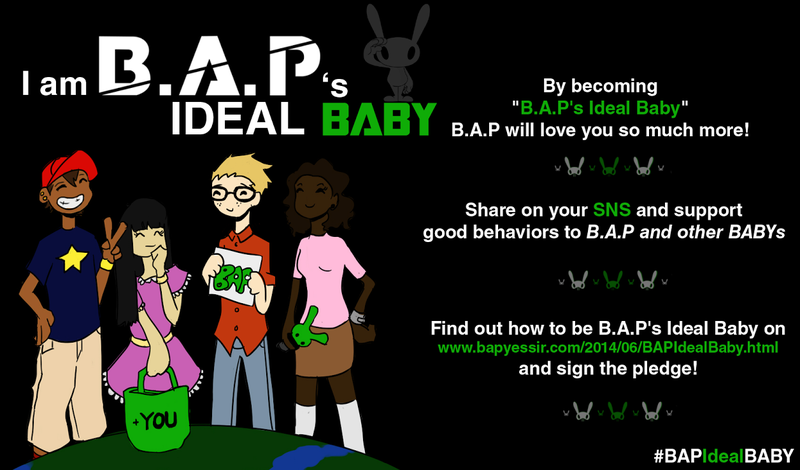 You can also check for updates and further information on KpopMe on their Facebook page. 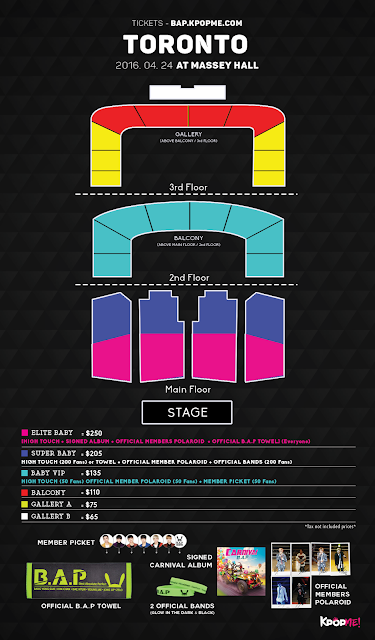 This is the first time BAP is coming to Canada so we hope that the amount of fans coming to both venues for the concert is at least to the maximum so that BAP will be able to see their Canadian BABYz!